Features of the phase control thyristor: 1. all fiffused design 2. high current capabilities 3. high surge current capabilities 4. high rates voltages 5. high DV/DT 6. low gate current 7. dynamic gate 8. low thermal impedance. 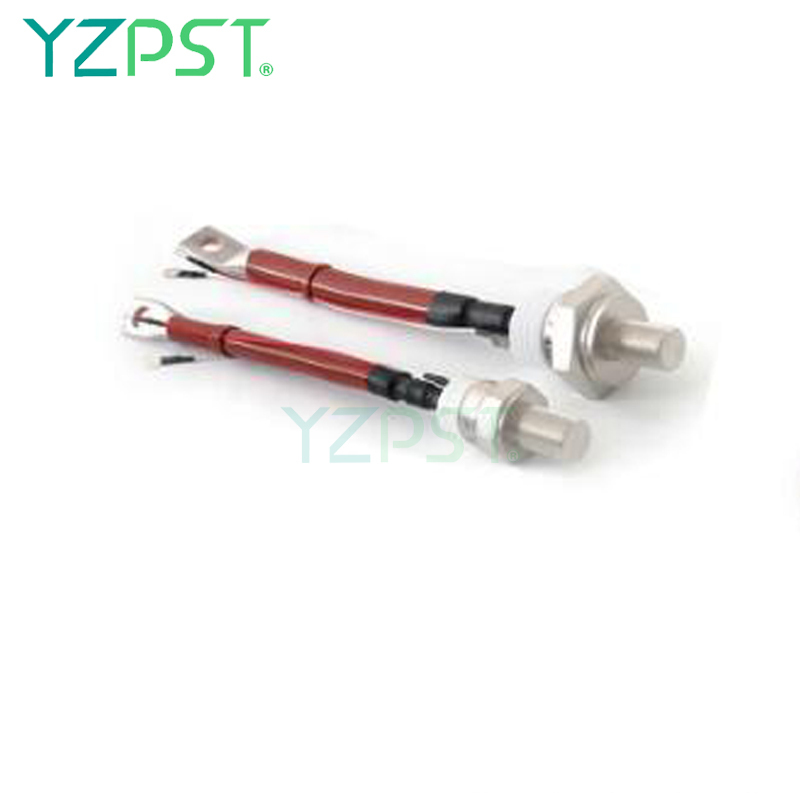 The typical applications of the High Power Thyristor is that the module has high power drives, DC motor control, high voltage power supplies, medium power switching and DC power supplies. 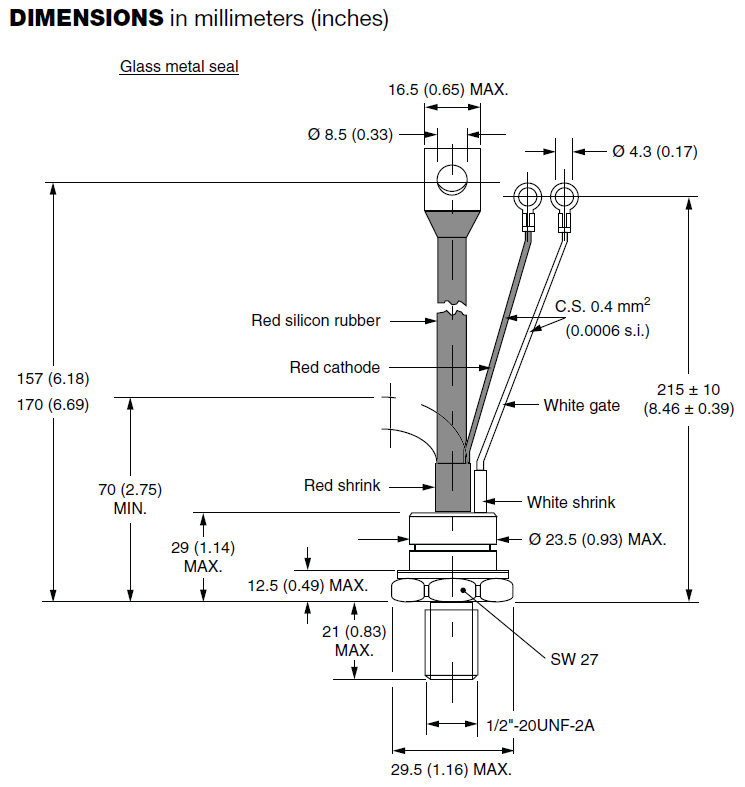 Looking for ideal High Power Drives Thyristor Manufacturer & supplier ? We have a wide selection at great prices to help you get creative. 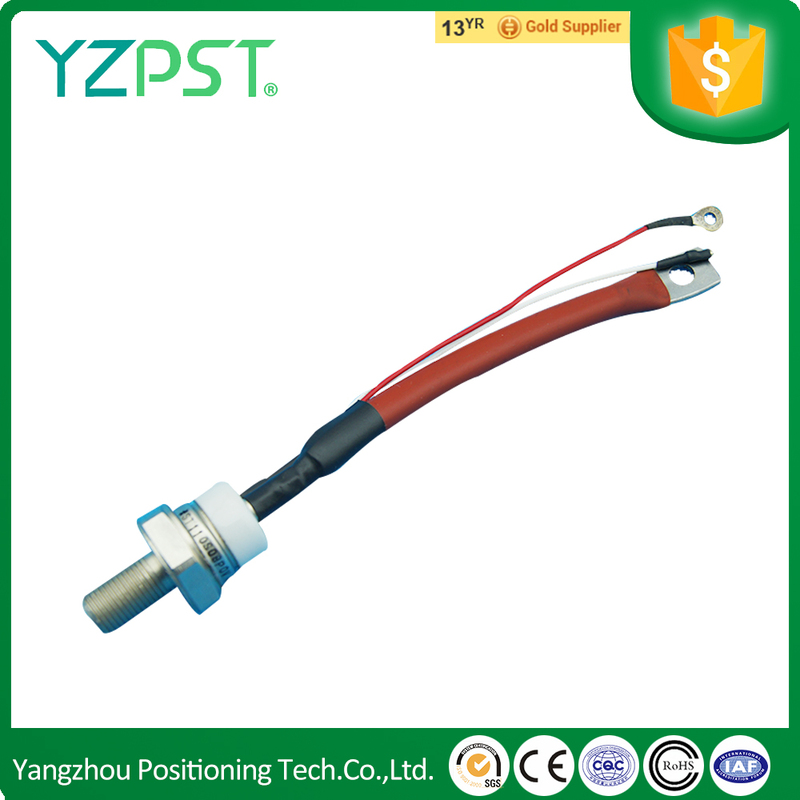 All the Hot Sale Thyristor are quality guaranteed. We are China Origin Factory of Thyristor Power Control 100A. If you have any question, please feel free to contact us.